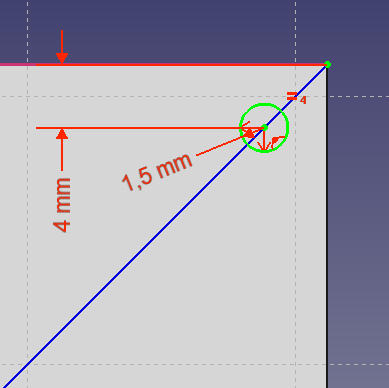 I think that the 2 distances shown in your OP are equal only if your rectangle is actually a square. It doesn't work for a standard rectangle. 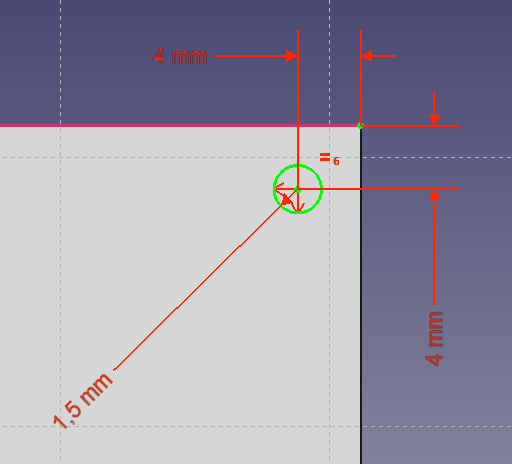 I would like to be able to change both at the same time by changing 1 value only, like if there had an "equal" constraint between them.